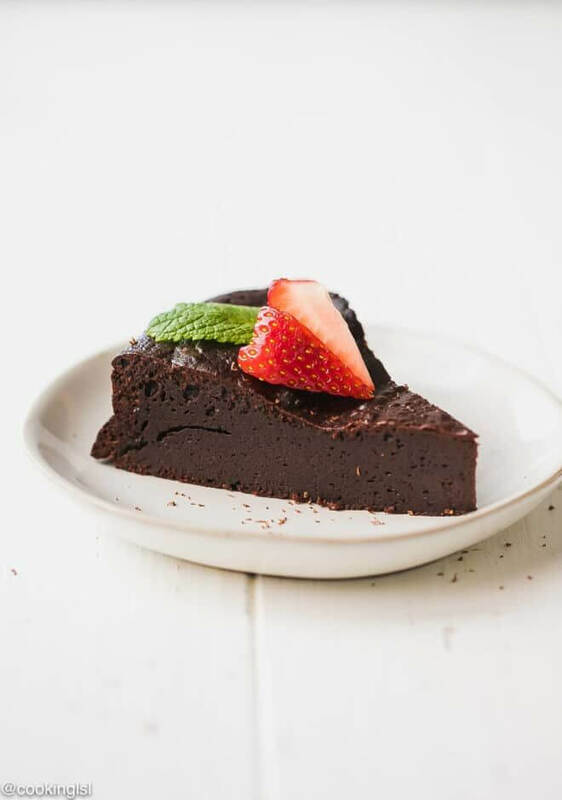 Everyone is raving about the Keto diet and now you can enjoy these easy Keto Desserts. Satisfy your sweet tooth without any guilt! You will love these tasty treats. Everyone is jumping on the Keto bandwagon these days. And for good reason, the food is amazing! If you enjoyed 40 Easy Keto Dinner Ideas and The Best Keto Snacks, you will love these easy keto desserts! There are so many options and something for everyone! Whether you are just getting started with the keto diet or consider yourself a pro, these keto recipes will amaze you! You will find lots of low carbs per serving options. Sugar free desserts that will help satisfy your sweet tooth. With so many delicious options, following the ketogenic diet will be a breeze! You can enjoy chocolate chips, peanut butter, ice cream and more! Also find dessert options that are gluten free and dairy free with low net carbs. Try a mug cake when you need a dessert in a hurry! I also like fat bombs to put cravings at bay. Lots of keto friendly ideas. Many of these dessert recipes require almond flour or coconut flour. It’s a good idea to keep this on hand when following the ketogenic diet. I like to order my flour online and it’s here when I need it. This is so helpful when following the ketogenic diet. You will always have what you need. Let’s get started with these keto friendly dessert ideas. Only a few ingredients and you can have this tasty dessert ready to eat! 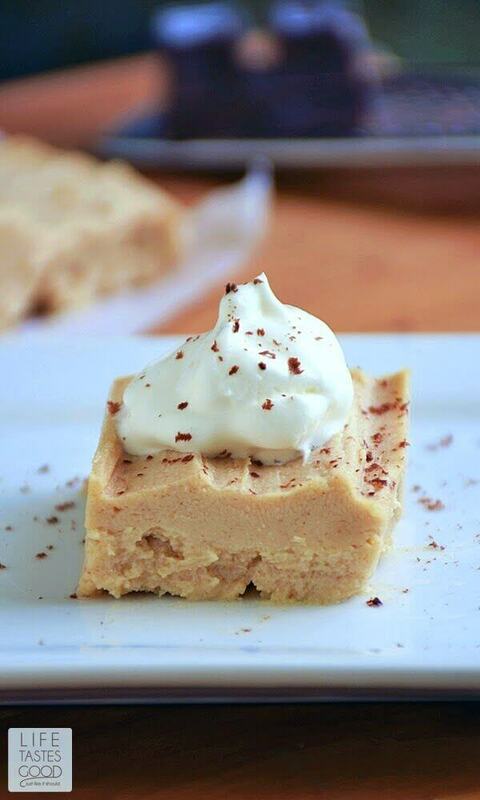 This no bake treat is loaded with delicious ingredients! 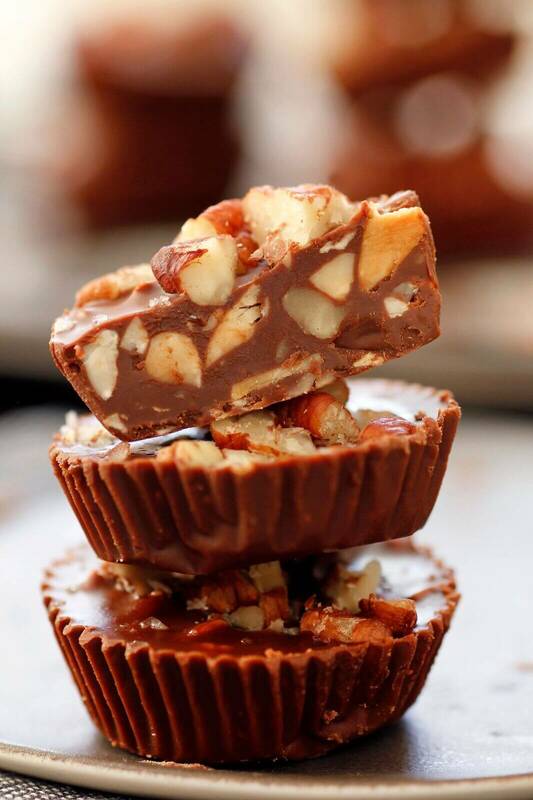 Chocolate Pecan Fat bombs will melt in your mouth. 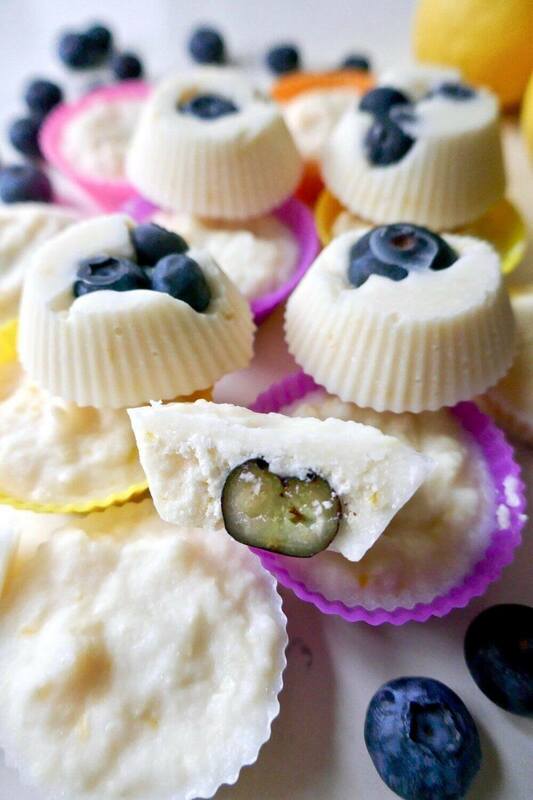 Try lemon fat bombs for a tasty treat that is low carb and high fat! The lemon and blueberries make for a refreshing treat! Oh my! 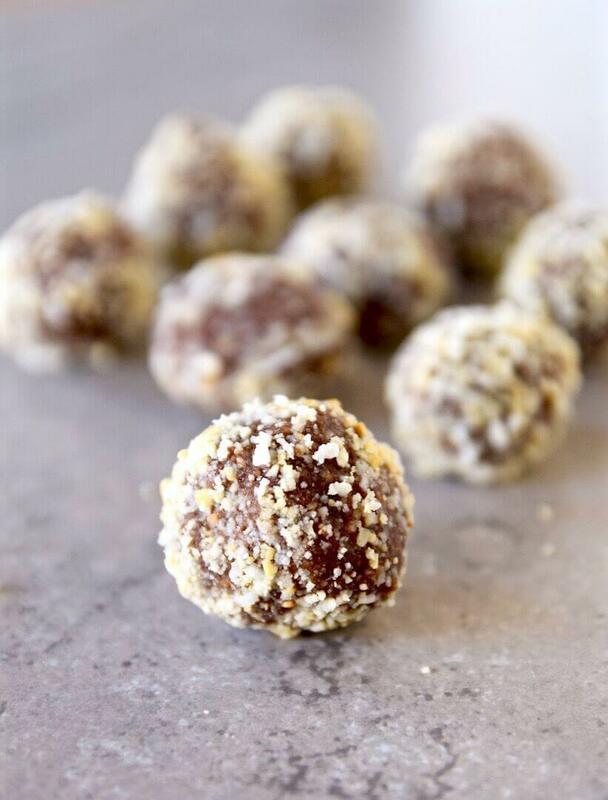 Each little ball is packed with amazing flavor full of chocolate, cashews, coconut and more! The perfect pick me up when following the ketogenic diet. 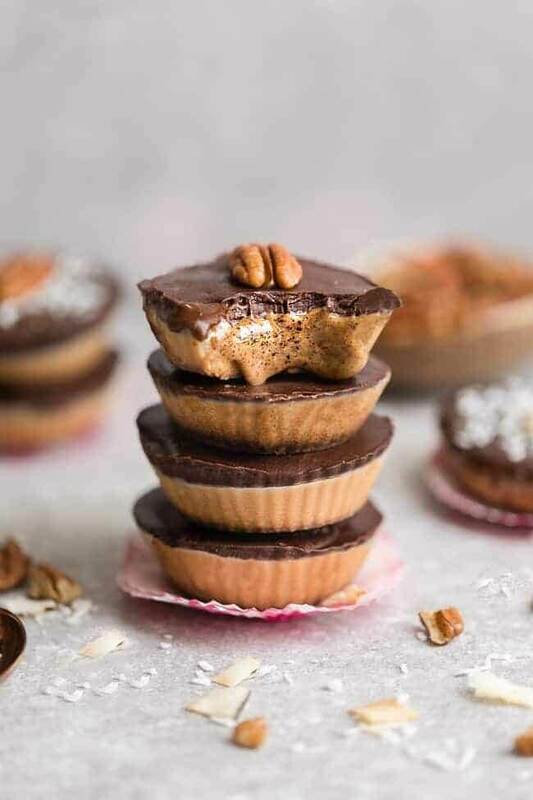 If you are craving a peanut butter cup for dessert, this is the recipe for you! Dark chocolate, creamy peanut butter and more come together to make this decadent treat. Light and fluffy and oh so delicious! 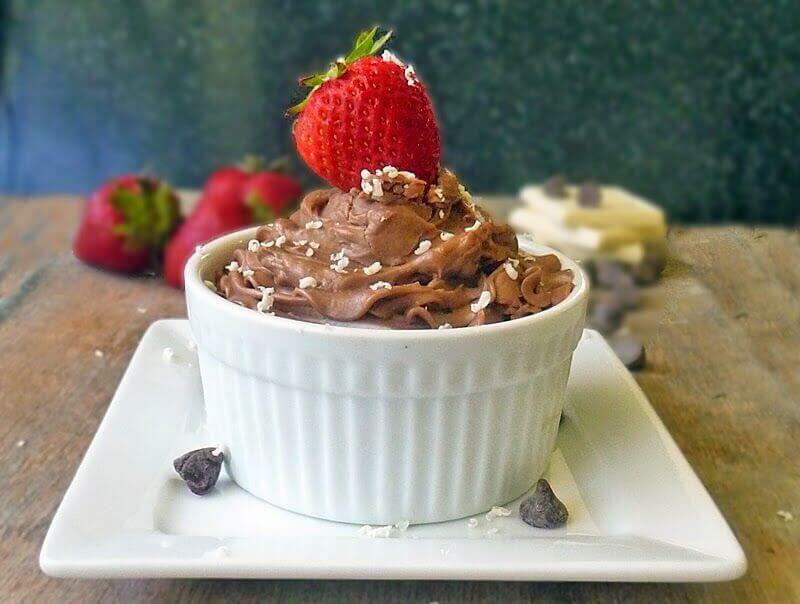 This chocolate mousse does not disappoint. It’s creamy and melts in your mouth! No need to skip the pie with a yummy and low carb recipe like this! There is so much yummy peanut butter, cream cheese and whipped topping that no one will miss the crust! 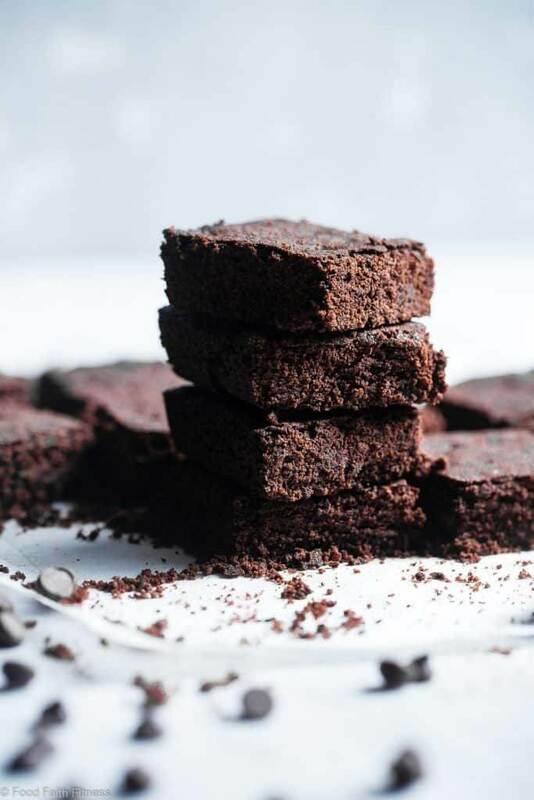 Brownies don’t have to be forbidden with this keto friendly recipe. This dessert is moist and delicious! This recipe looks so fancy but it’s very simple to make. You don’t even need a fancy mixer. The chocolate is so rich and decadent you won’t miss the flour! 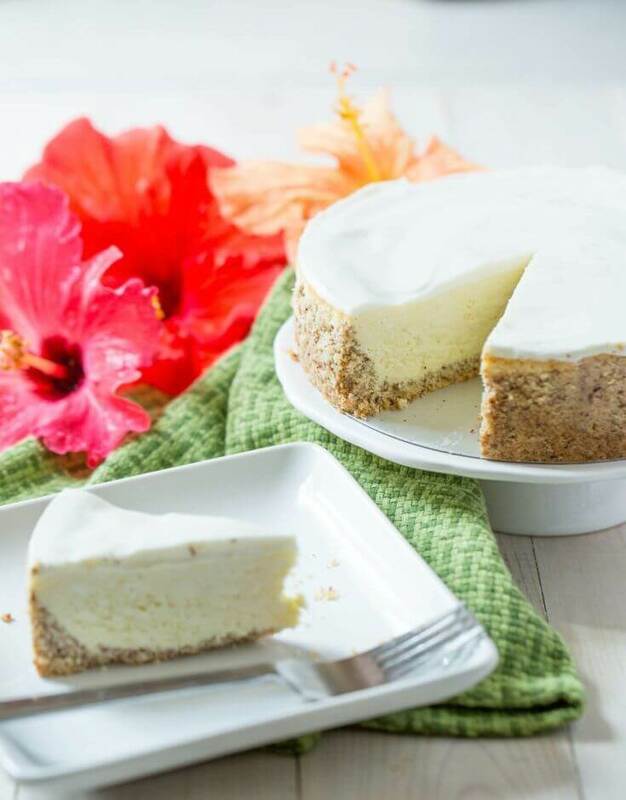 The convenience of the instant pot meets the keto friendly version of cheesecake. It’s fast and easy and oh so tasty! This cake can be made in under 3 minutes including the glaze! It’s the perfect dessert to make when you need something fast. The lemon cake is so moist and delicious. 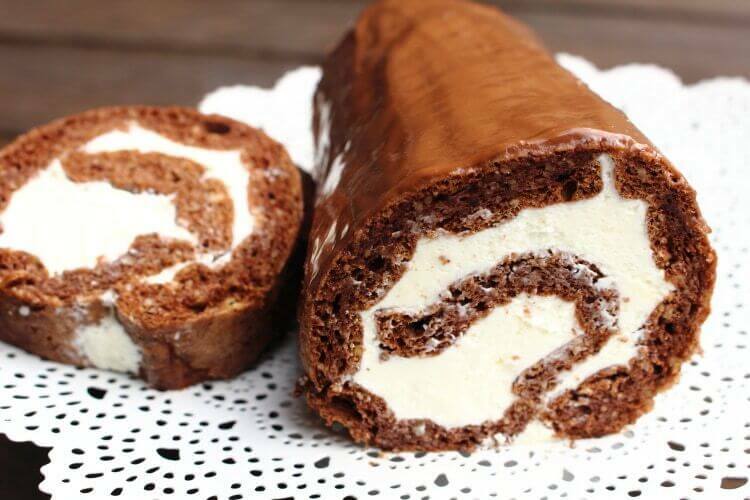 Chocolate swirled with amazing cream filling is the best dessert ever! It’s going to be hard to convince anyone this is low carb. It’s that good! Creamy and perfect for dessert! 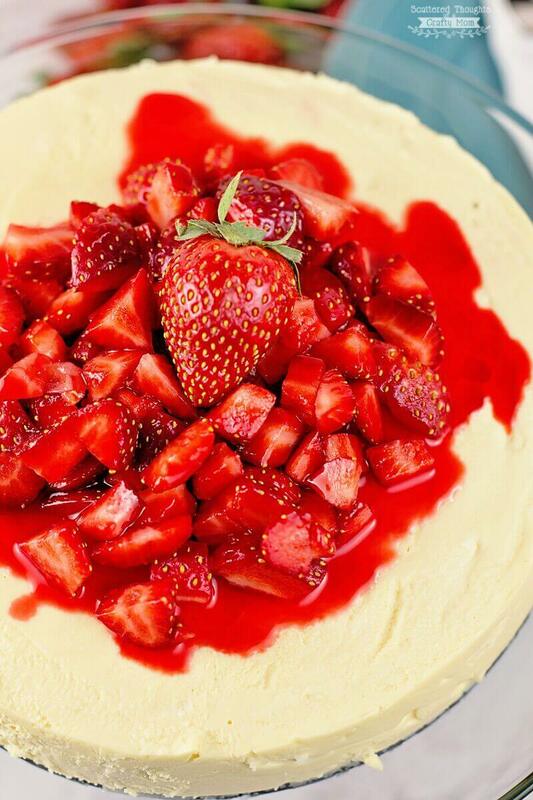 This cheesecake will satisfy any sweet tooth. The strawberries on top make it even more amazing! Ice cream is easy to make and can be an incredible low carb treat! 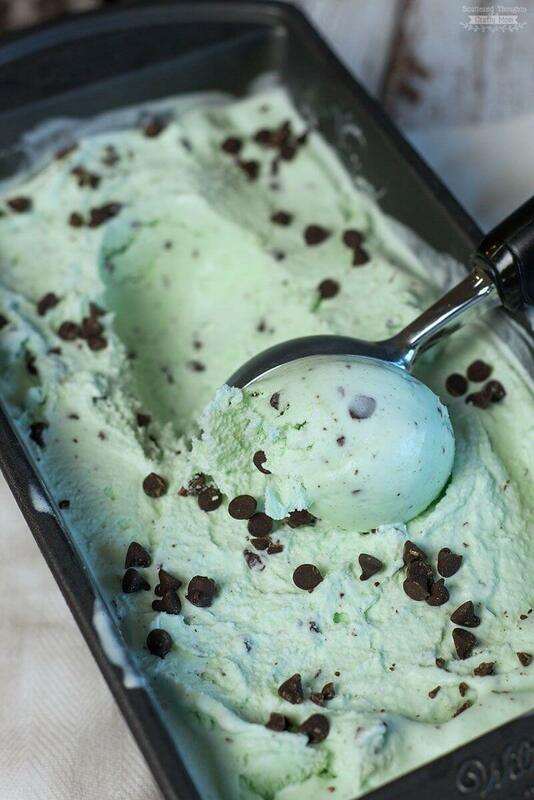 Peppermint and chocolate chips come together for the perfect treat to beat the heat! Strawberries are low carb compared to other fruits. 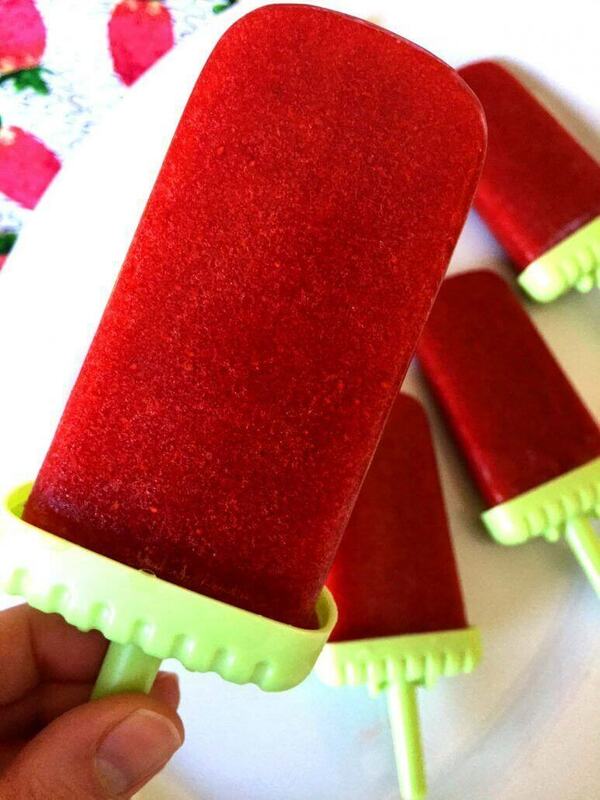 This makes the perfect frozen treat! Beat the heat with this tasty popsicle. 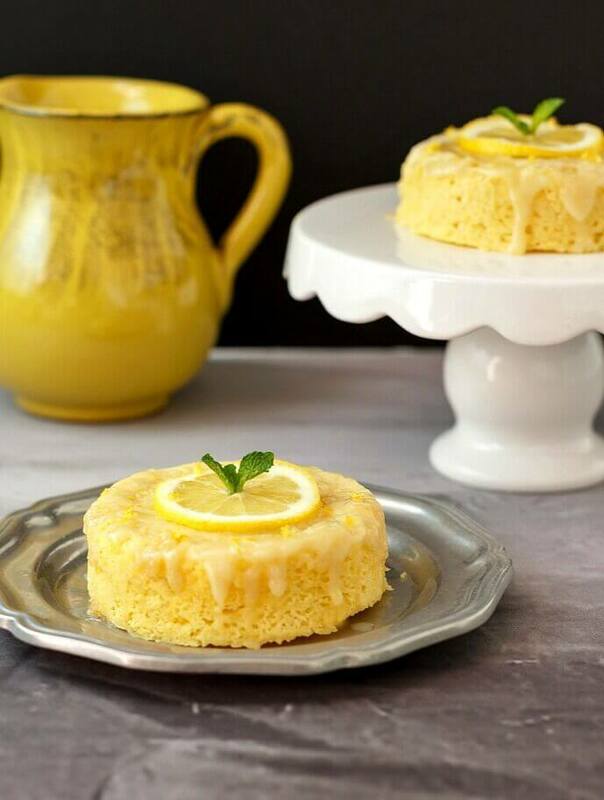 There is so much lemon flavor in this dessert! 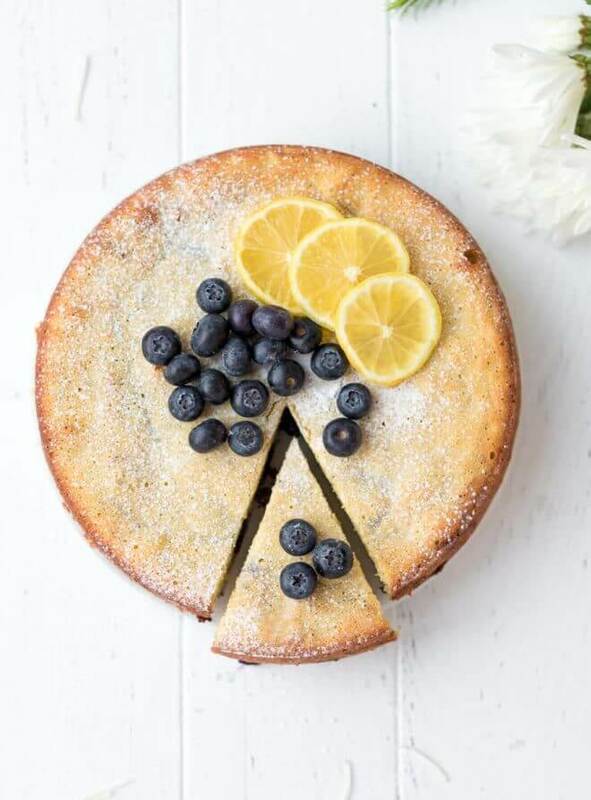 They combine with the blueberries to not only look gorgeous but taste amazing! 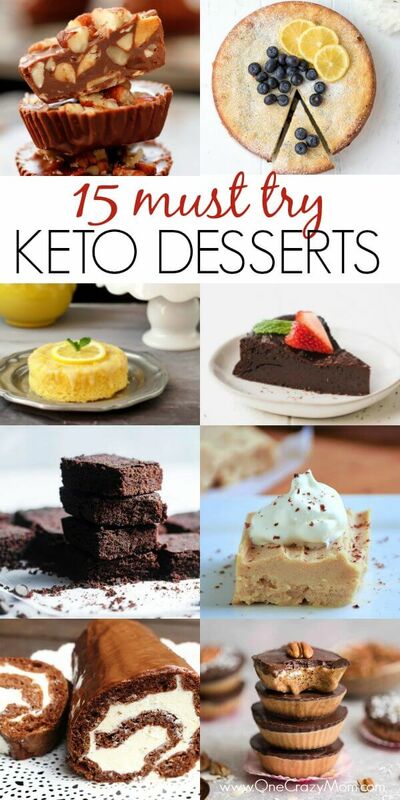 These are the best keto desserts! Each one of these sound AMAZING! There are so many great ideas from snacks to desserts for parties and more! 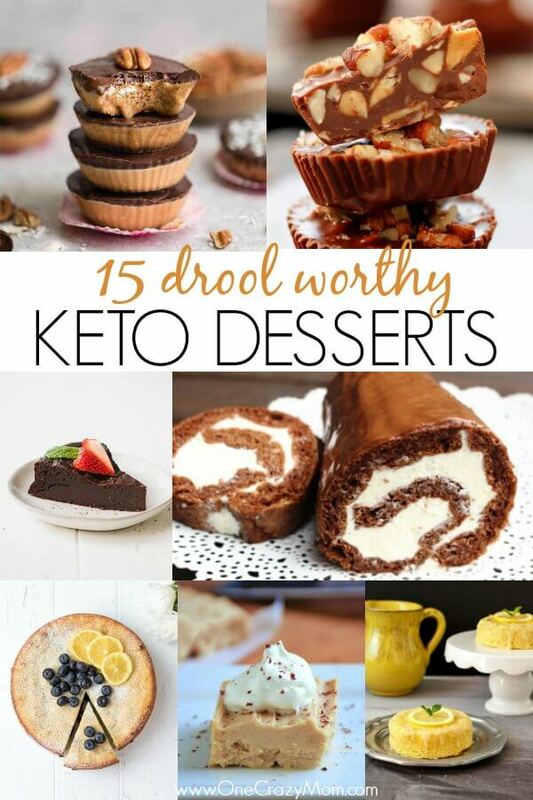 Let us know what you think of these keto diet desserts! There are so many yummy desserts to make! You are going to love making ice cream, cheesecake, brownies and more! 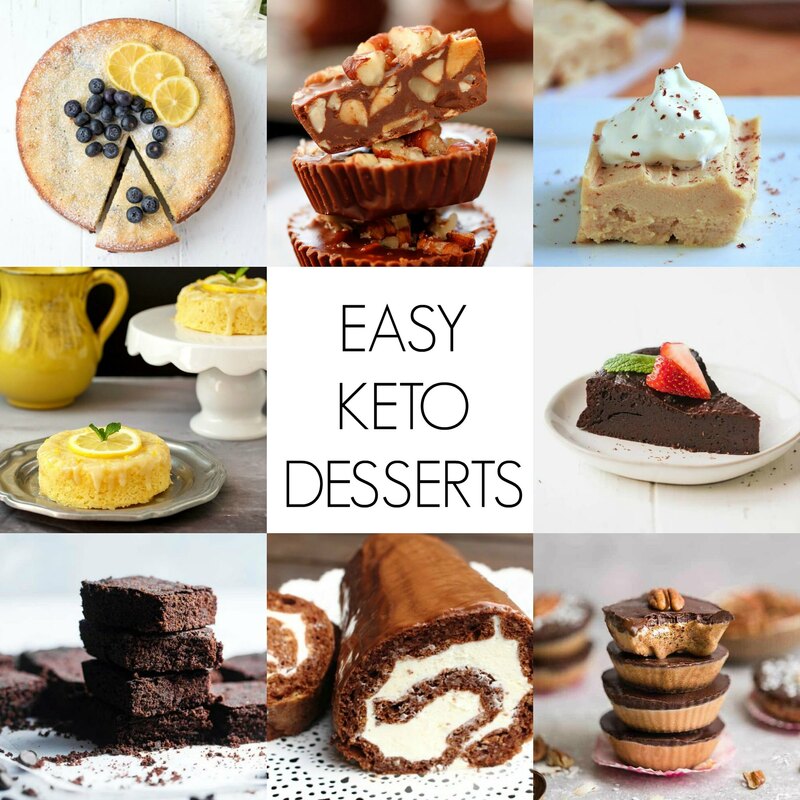 Try these Quick Best Keto Dessert ideas! With so many delicious desserts to try, it will be hard to choose one to start with. I love having tasty dessert options to satisfy my sweet tooth. It helps me to stay on track with the ketogenic diet. These are also great to bring to potlucks, parties and more! You will be guaranteed to have something you can enjoy if you bring it. 🙂 Yum! I love the fat bombs for quick treats. These are great to keep on hand or in the freezer when a craving strikes. Such a tasty way to stay on track! After you try several of these, you will know what works for you and your family. I have a feeling you might have quite a few to add to your favorites list! You don’t have to feel deprived while following a keto diet. There are so many tasty recipes to try. Let us know what you think of these amazing desserts. 9 Best Keto Bread Recipes that will make you forget carbs! Carol – The titles of the desserts are also the links to these recipes. Thank you!